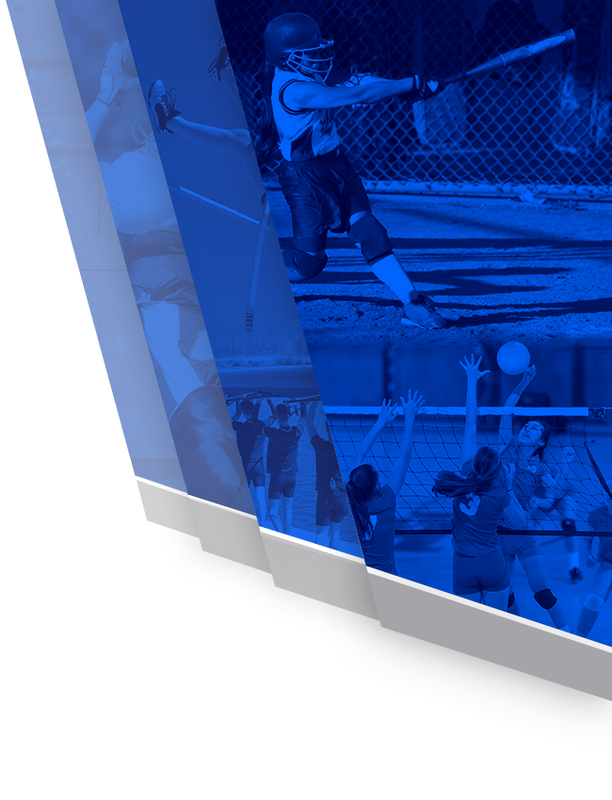 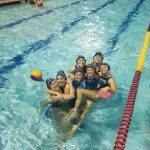 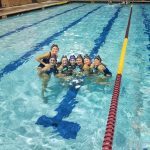 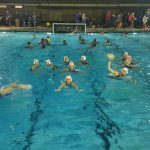 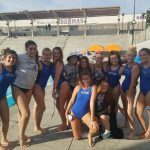 Multiple Teams · Feb 24 Girls Water Polo to play for CIF Championship! 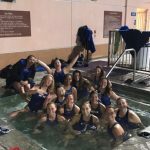 The girls water polo team beat Patrick Henry last night 7-3 to make it to their first ever trip to the D-2 CIF Championship finals. 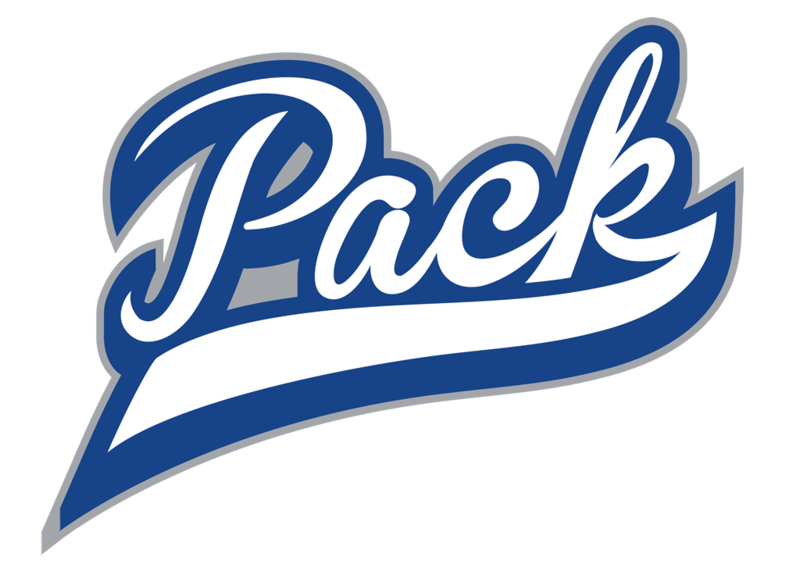 The game is Saturday February 25th at 2:30 PM. 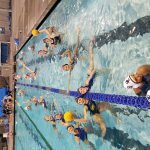 The game will be played at the La Jolla Coggan Aquatics Complex. 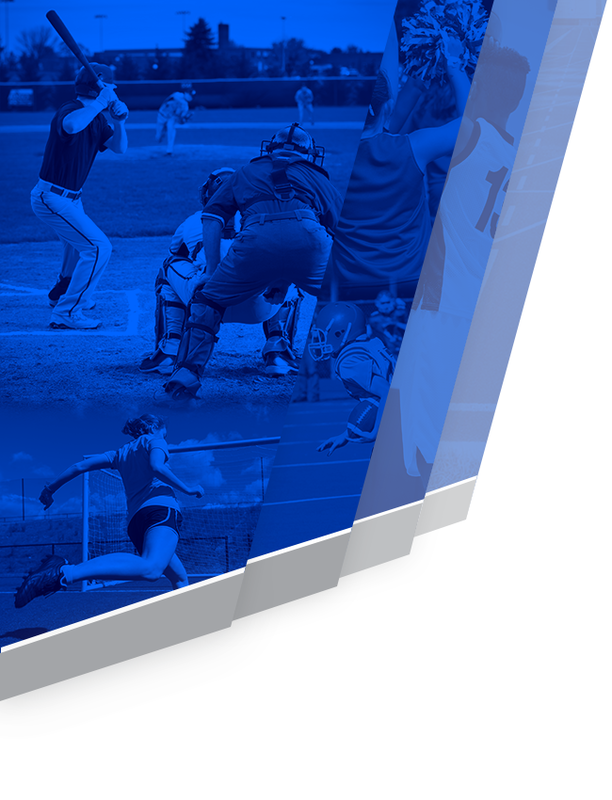 Cost is $15 for adults and $9 for students.